Monaco is the land of superyachts, supercars, super casinos and the super richs. 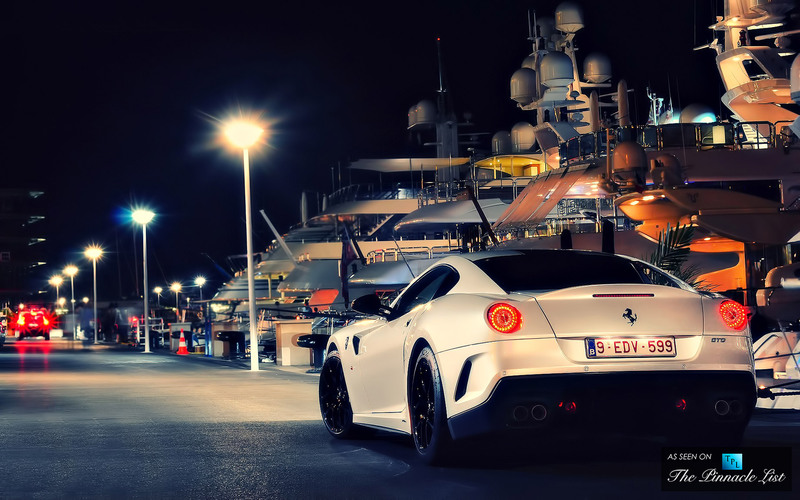 It is a place where you can expect to find a Ferrari 599 GTB Fiorano parked by the Marina at night. Known as Europe’s tax haven, each and every individual citizen of Monaco enjoys a tax-free lifestyle since the 1870s. If you want to experience luxury nirvana, Monaco delivers. This is where the wealthiest of the elite ‘beau mode’ flock from all over the world.When luxury rimes with good actions, there is no limitations to make it happen.